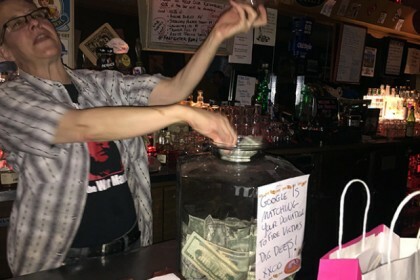 Lisa worked the bar and helped add bills to the cash donation jar. Not only were we able to raise $8,000 thanks to all of you, Google decided to DOUBLE their match, making their total contribution $16K to the fund! 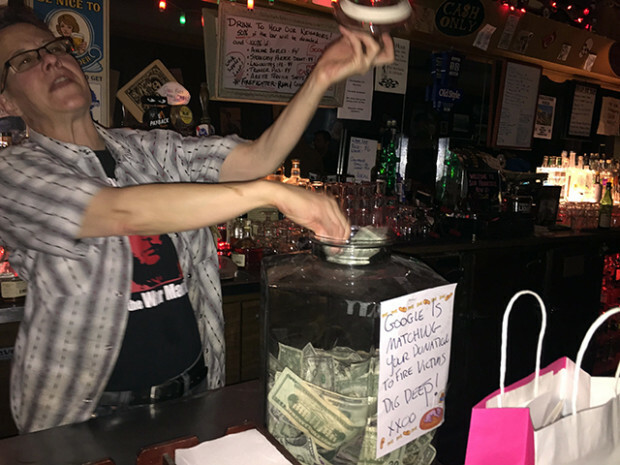 That’s a grand total of $24,000 to help the victims of the 22nd/Mission apartment fire. Wow! Huge thank you to Google and all of the individuals that made this possible by showing up, sharing, contributing, volunteering and showing the true nature of community. It takes a village and the village stepped up!